Alex Salmond has launched a new TV show with RT as he vows to battle the mainstream media narrative and take the news “out of the Westminster nexus”. 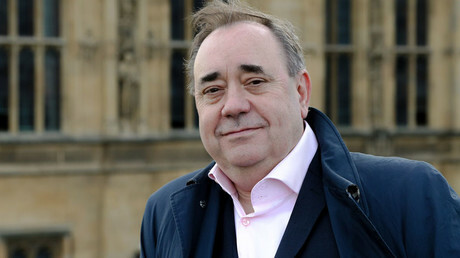 The former first minister of Scotland announced the new “Alex Salmond Show” on Thursday evening. The ex-Scottish National Party (SNP) politician said he is “not interested” in catching people out in a show he claims will be “better” than those produced by the BBC. 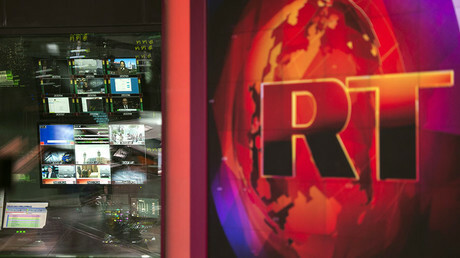 “The inspiration came from the show at the Edinburgh Fringe Festival,” said Salmond, as he announced the weekly show at the RT HQ in London. “On this show I’m going to give you the opportunity to get to know the guests better. I am not interest in statistics… and catching people out. We will attempt to get to the personalities behind the public figures,” he explained. The Alex Salmond Show will take viewers into Welsh, Irish and Scottish parliaments, as well as looking at the government of Northern Ireland, just as often as Westminster, the new host said. Salmond fans took to social media to praise the new show, indicating that they would watch it from all across Europe. “Scotland's best friend will get some political truth into the living rooms of Scotland. Alex, good luck,” one woman said. Salmond also highlighted the large number of politicians who have appeared on the show, including Labour leader Jeremy Corbyn and Cabinet Minister Liam Fox. He also joked that he is hoping “the Donald” would accept an invitation to be interviewed on the show. Salmond refused to reveal the identity of his first guest, and told listeners at his launch to “watch the show” to find out. Margarita Simonyan, the editor-in-chief of RT, said: “For the last 30 years Alex Salmond has been seen in halls of power the world over. 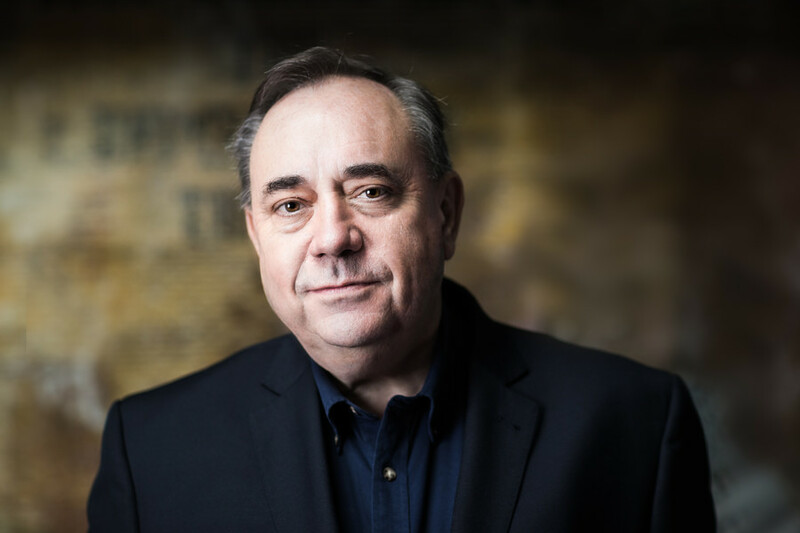 We are proud to bring his knowledge, wit, and political nous to a new home here on RT.” The first Alex Salmond Show will be broadcast on November 16.